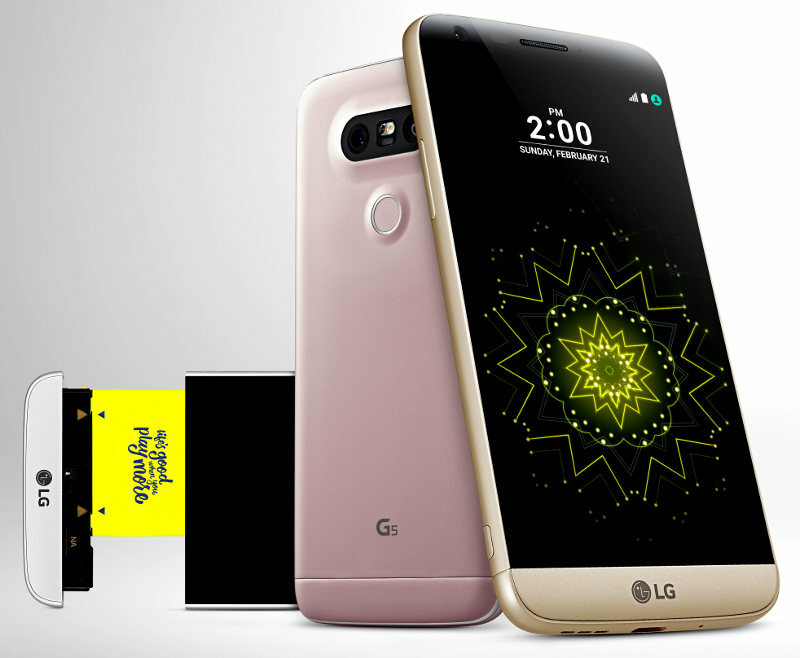 Boy o boy, the MWC 2016 has just begun and unlike last year where LG held off on its flagship release, this time around they’d be among the first to unwrap their 2016 flagship, the LG G5. Tons of leaks have got us here. Many that indicated at a modular design, some that indicated dual camera, and many that indicated a different shape in the form factor. Well, here were are now with the G5 officially launched at Barcelona and lets jump into more details of LG’s 2016 flagship. Before we talk about anything, lets get the spec sheet over with to set the context right in. OK, now that is one heck of a loaded spec sheet having all of the latest hardware in there, including the software. There is much more to this, so read on! The G5 is the first smartphone that has an IPS display to come with the always-on feature. We had seen a glimpse of this in the LG V10, that tiny partitioned screen at the top but this time around it will be applied to the entire screen that will display some vital information such as time, date and battery status. And this will be on even when the sleep mode gets activated. We hear some buzz that the Galaxy S7 too may come with this feature but LG seems to have mastered this having done it before in baby steps. The technology used here is the one that is similar to what LG uses in their TVs, to ensure that the battery is not sucked out which tends to be a major concern. Thankfully, LG claims the battery drain due to this always-on display will not not more than 0.8% of the overall battery, per hour which is very much acceptable. While the G5 is not something that will be like Project ARA but the approach seems to be the same though done in a very tiny proportion. There is a liner at the bottom portion of the phone and when pulled out, will allow for an access to the removable battery. And there is an addition here for one of the many plug-and-play add ons that one may have. 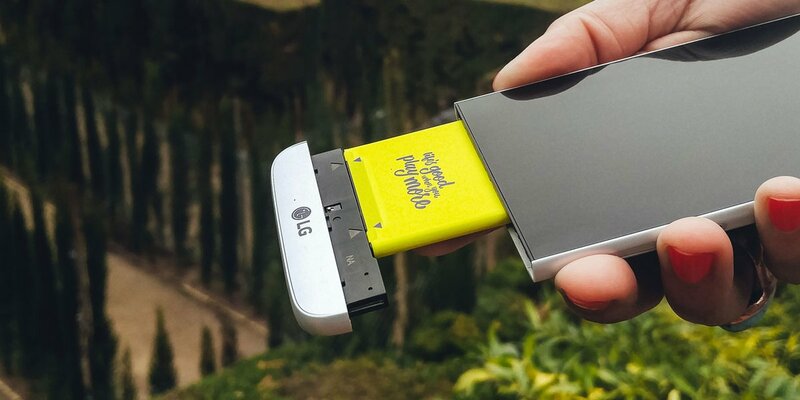 First up is a LG CAM Plus that can be added here that provides an enhanced grip to the phone along with providing physical buttons for power, shutter, record, zoom and LED display. Second up is with this, one will also get an additional battery life worth of 1200 mAh that will ensure you can click more pictures with the camera. LG also announced that they’d open up this tiny module for more 3rd party add-ons to make their way to add more “coolness” to the phone. This is a brilliant step! We have seen the iPhones having tons and tons of addons that allow users to do lots of cool stuff to ones that make sense in the fitness and surgery paradigm. LG’s flagships have bettered their predecessors when it comes to the camera and the G4 was one of the best ever smartphones for a camera. The G5 brings more muscle into this department. G5 has two cameras at the back. The first one is a standard 78-degree lens while a new 135-degree wide angle lens makes its way, the widest available in any smartphone. No more stepping backward when you wanna cover a huge wide crowd or a monument. The G5 also has tons of software options on the camera app this time around including the very solid manual mode. With all of the above LG has pulled out a stunner for the G5. While much of the specs was known via the leaks, including the design what was not known was how exactly the modular design would work. And the range of support for other meaningful gadgets allows for an ecosystem like environment to be created. 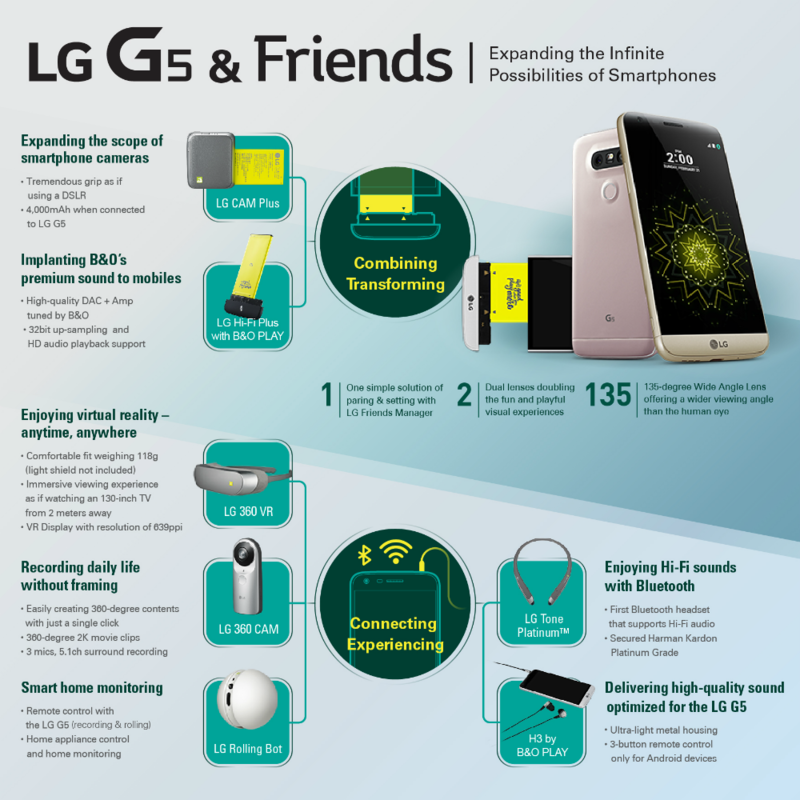 These are very refreshing steps taken by LG apart from merely adopting the latest greatest in the hardware. The Snapdragon 820 is supposed to deliver a stunning performance and also highly efficient on the battery department too. 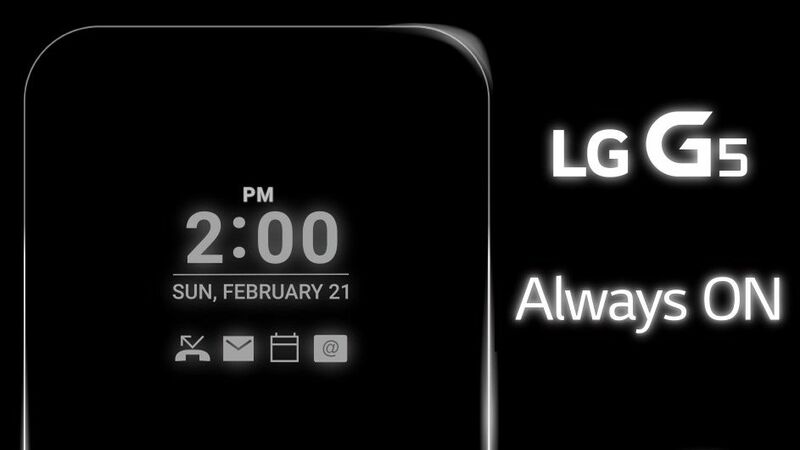 We cannot wait to get our hands on this phone but at the moment we feel its a brilliant offering from LG. Pricing will play the key factor and knowing LG from earlier we feel it will be quite competitive. We will wait to see. Cosmic Paladin is a Tech Enthusiast and a Gadget Freak! From Nokia 3310 from back in the day to OnePlus One today, he has used tons of devices and has dived deep into the nuances of what it takes to make a good phone. As a Product Manager building enterprise mobile and web apps, his passion is music, photography and tech blogging!